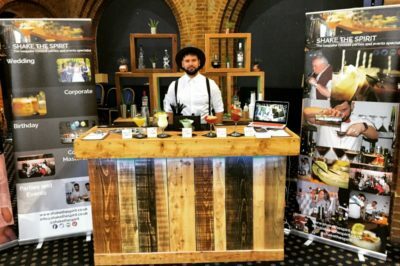 Shake The Spirit is a fresh, modern cocktail service bringing cosmopolitan class, spiced style and a little bit of twist and shake - the perfect mix for any occasion. 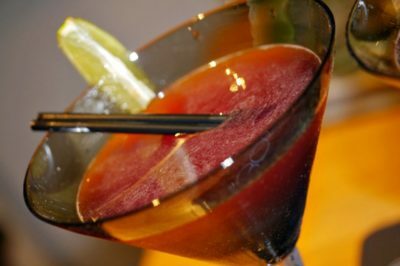 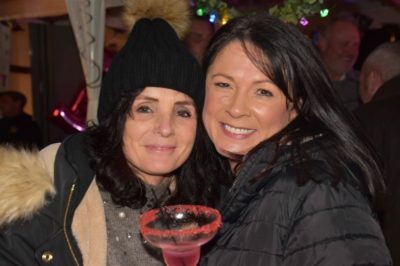 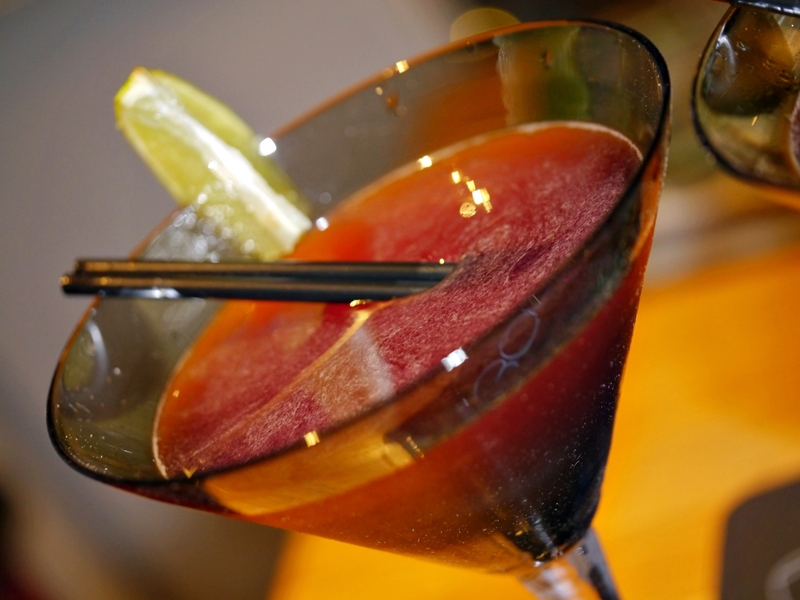 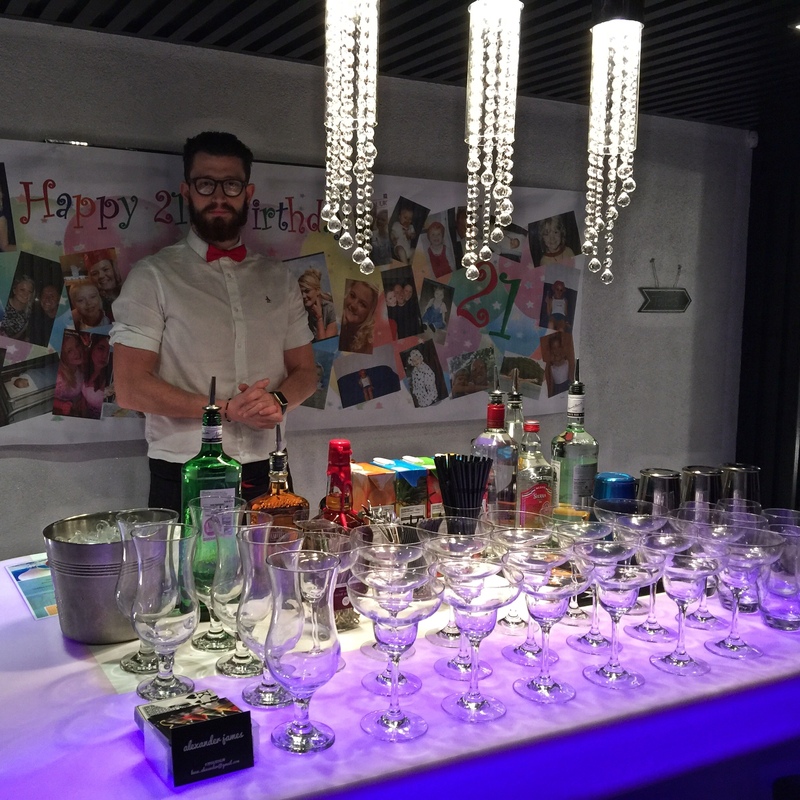 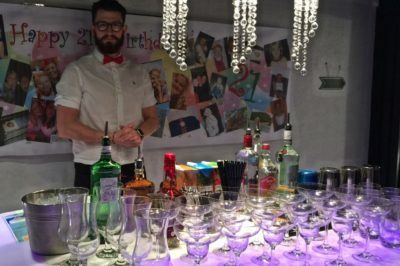 We provide a professional and friendly service to tailor parties and events to your needs, with high quality cocktail mixology and flexible mobile bar hire. 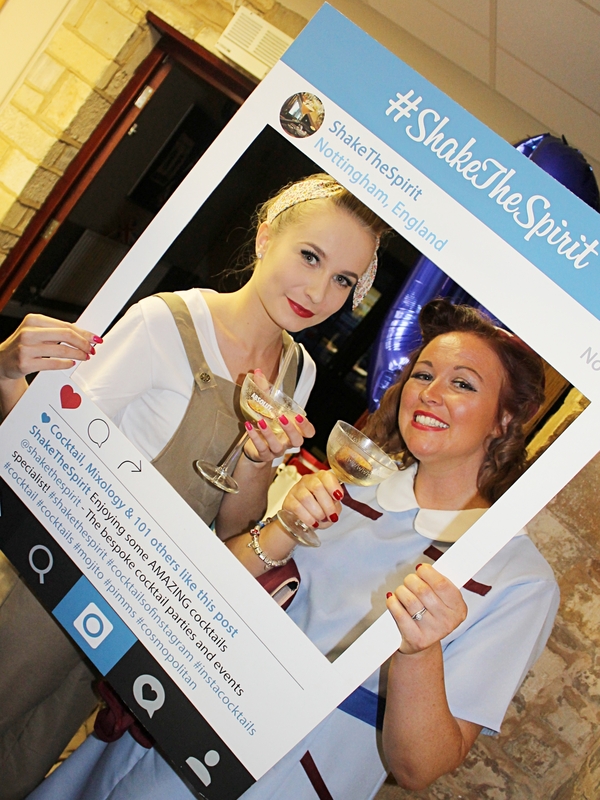 Shake The Spirit are based in Nottingham, England. 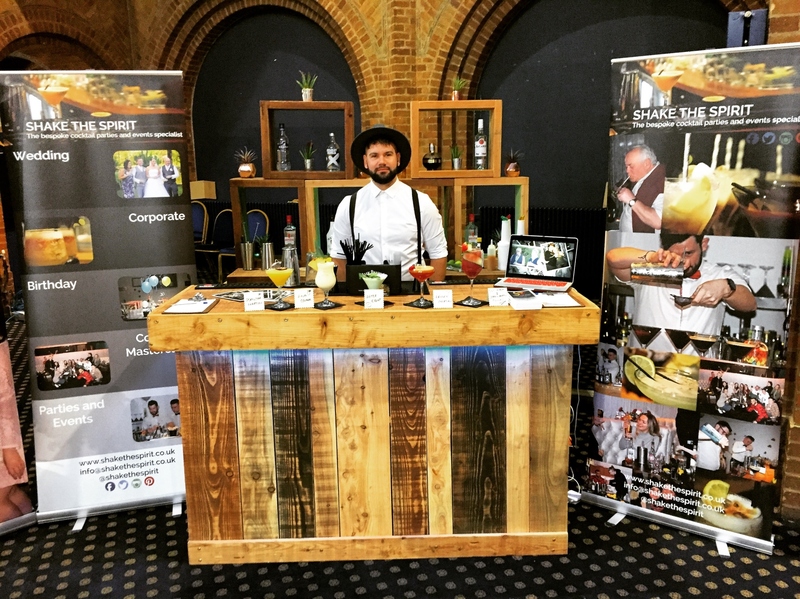 We are readily available to travel up and down the country for our clients and can provide everything you need for the perfect party or event. 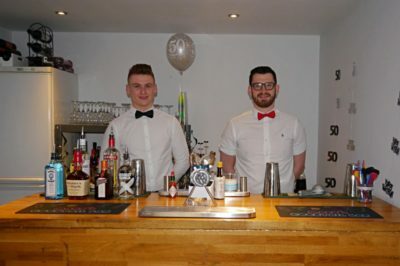 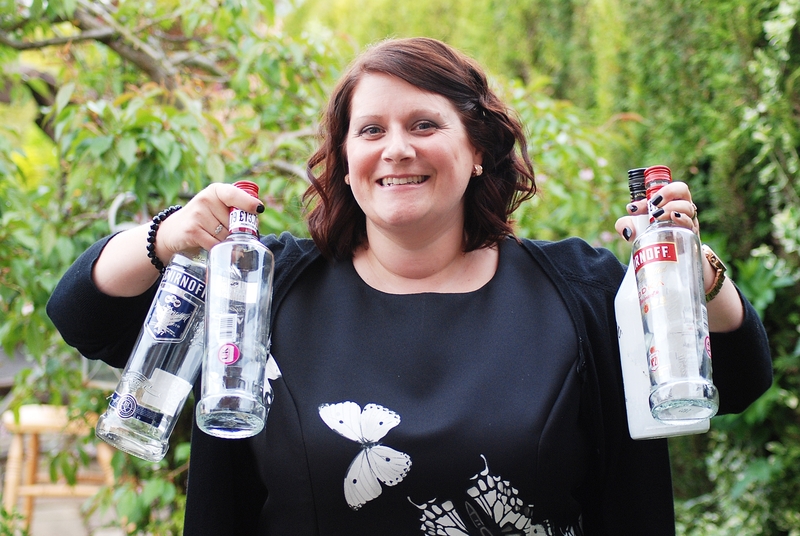 Shake The Spirit will work with you to cater for all types of occasions. 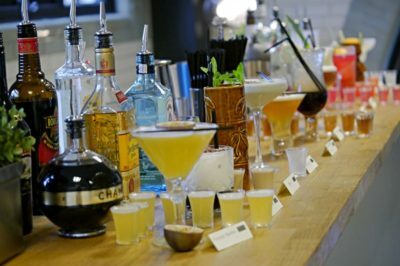 Whether you are planning a birthday party, wedding celebration, corporate event, hen party or cocktail masterclass, we've got you covered - no matter how big or small your planned function. 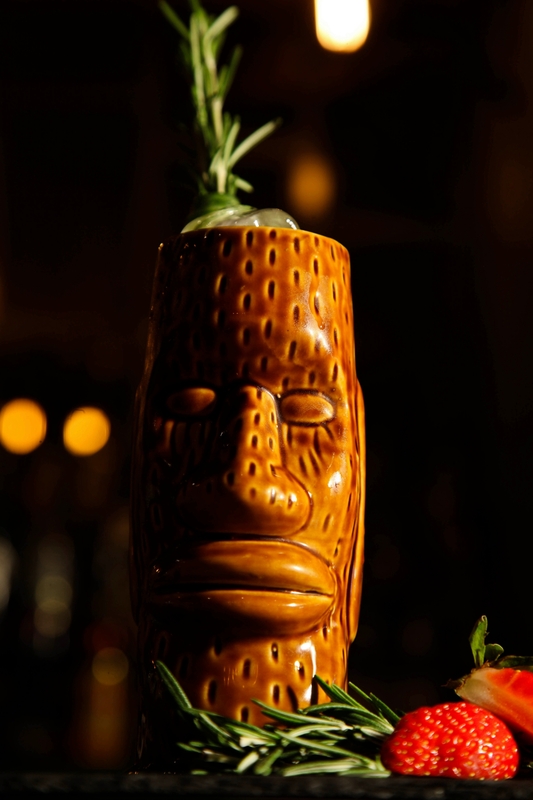 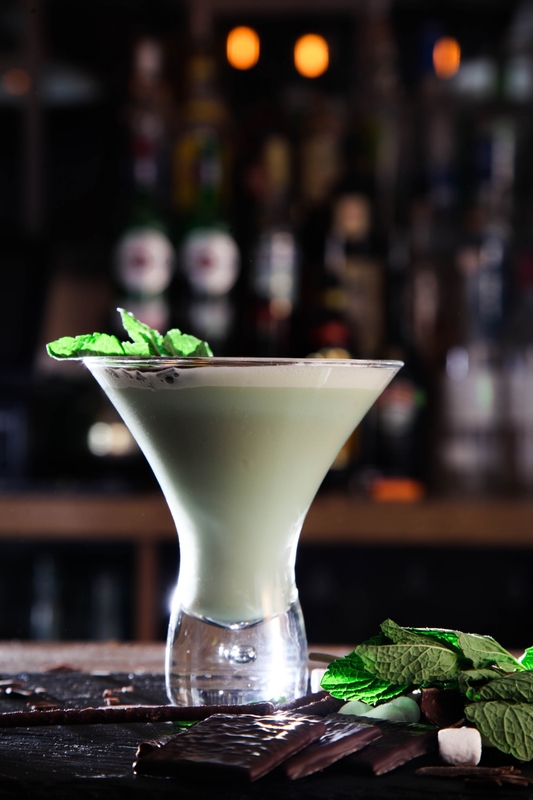 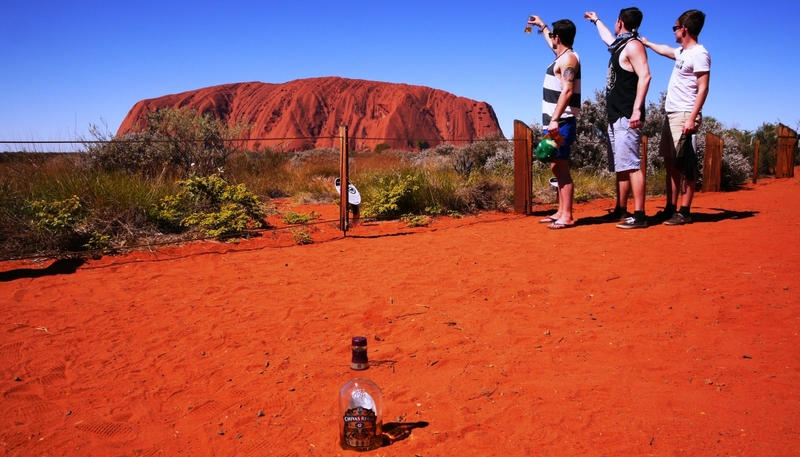 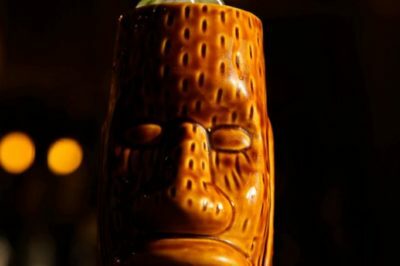 Shake The Spirit has been created by Alexander James, cocktail mixologist and travel fanatic. 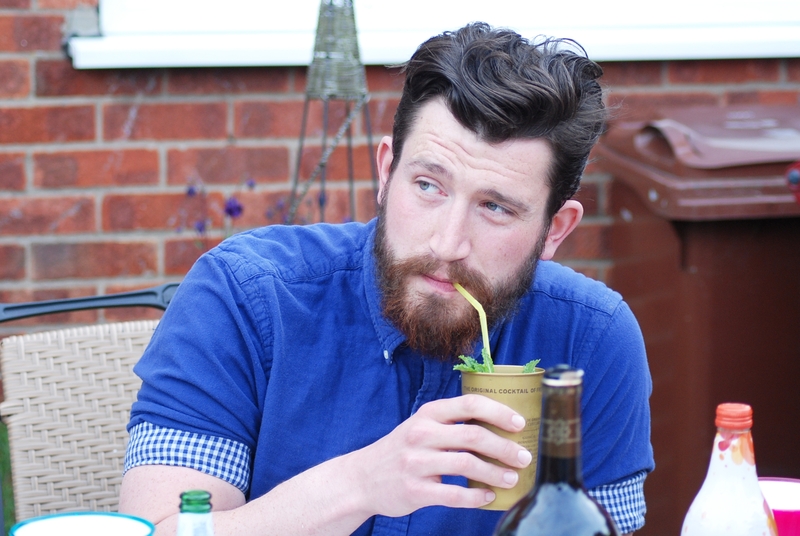 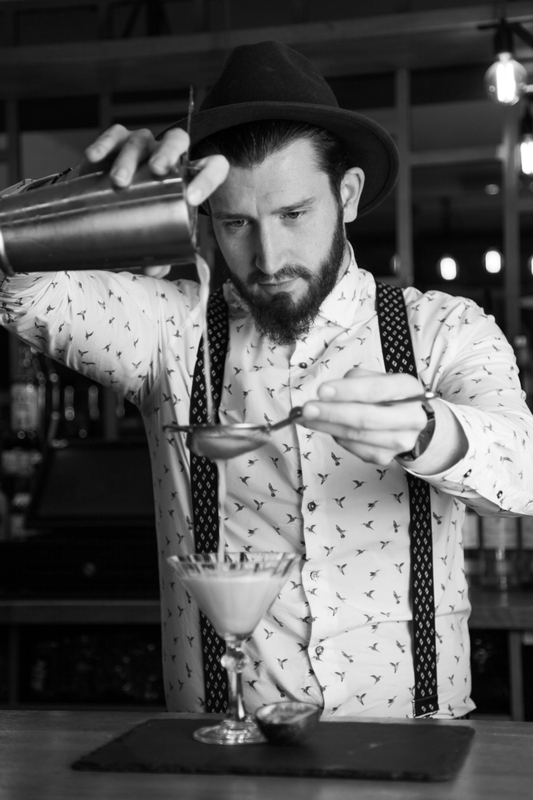 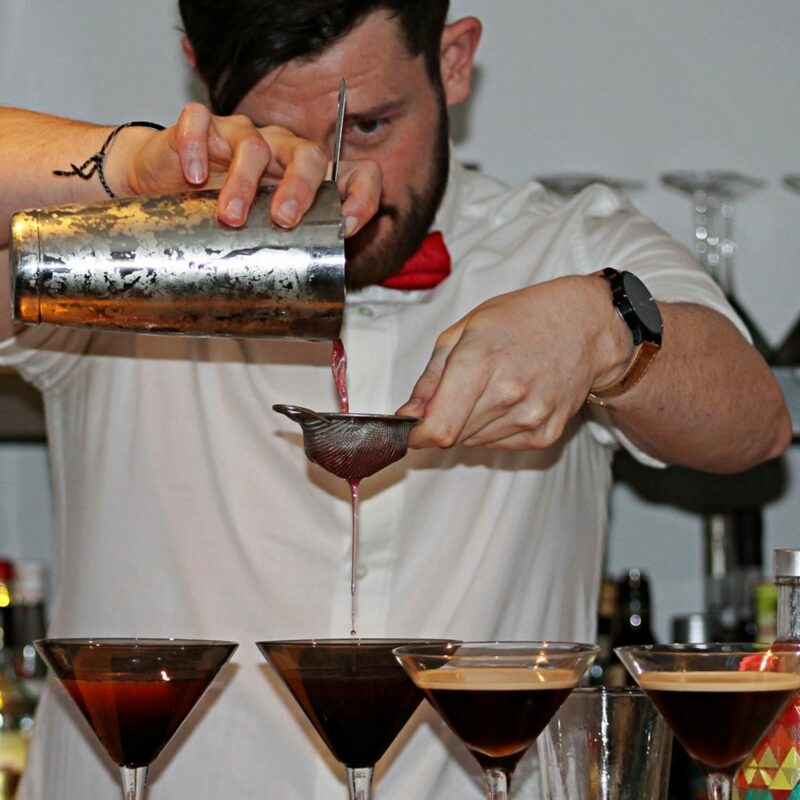 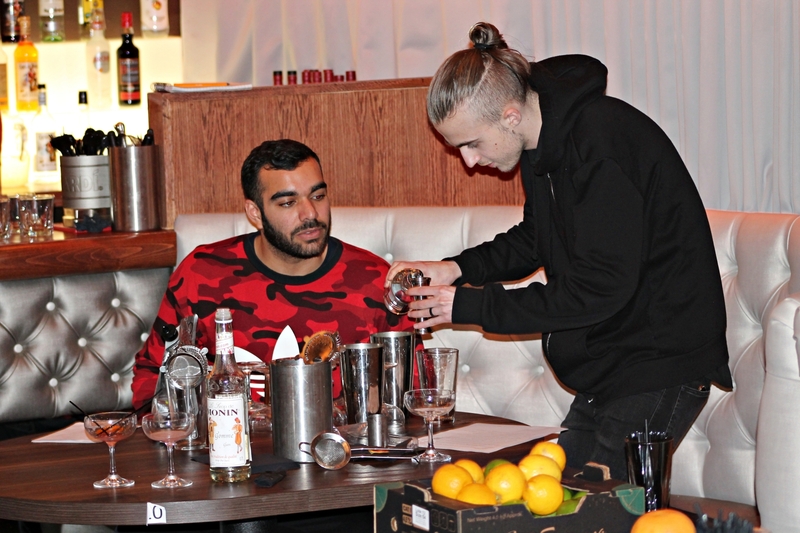 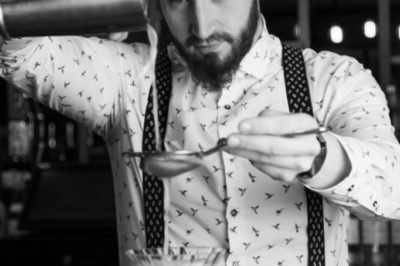 Alexander James has travelled around the globe working in various bars, pubs and clubs learning different styles and concoctions to suit a variety of client requirements. From the beaches and deserts of Australia and America to the party islands of Greece, Alexander James has showcased his talents to the world. Now currently located in Nottingham, England, he has brought his own style and experience back to the U.K to share with you all. 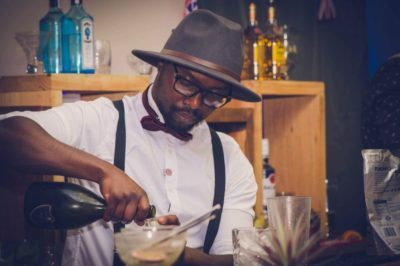 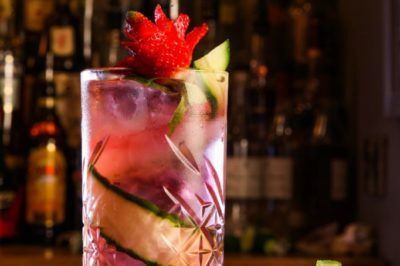 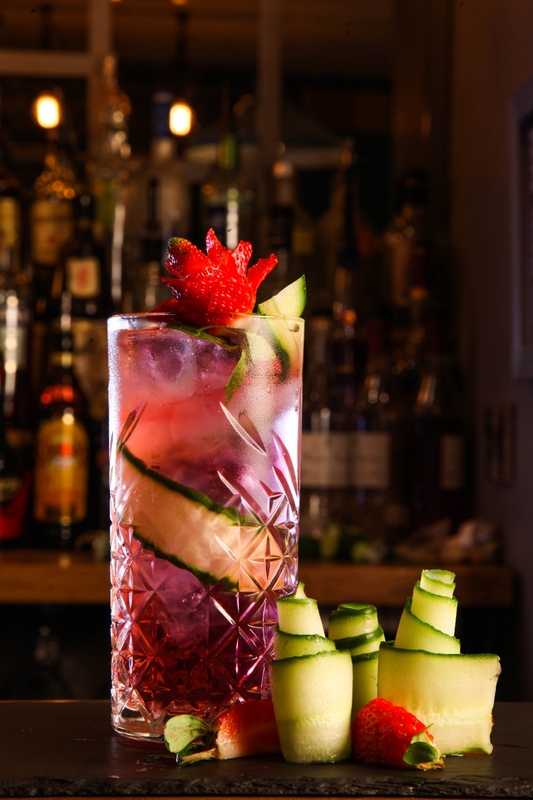 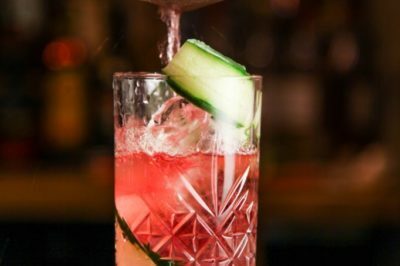 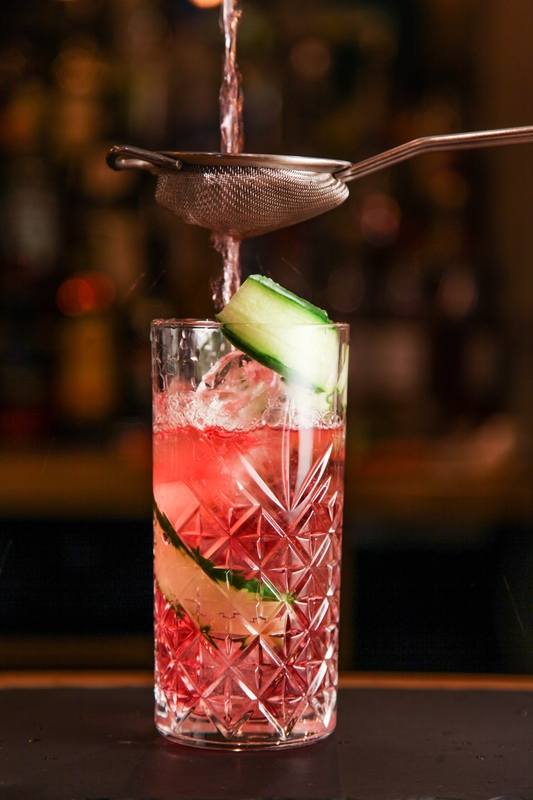 A team of hand-picked cocktail mixologists have learnt and replicated his unique methods and have been trained to produce only the best cocktails from around the globe. 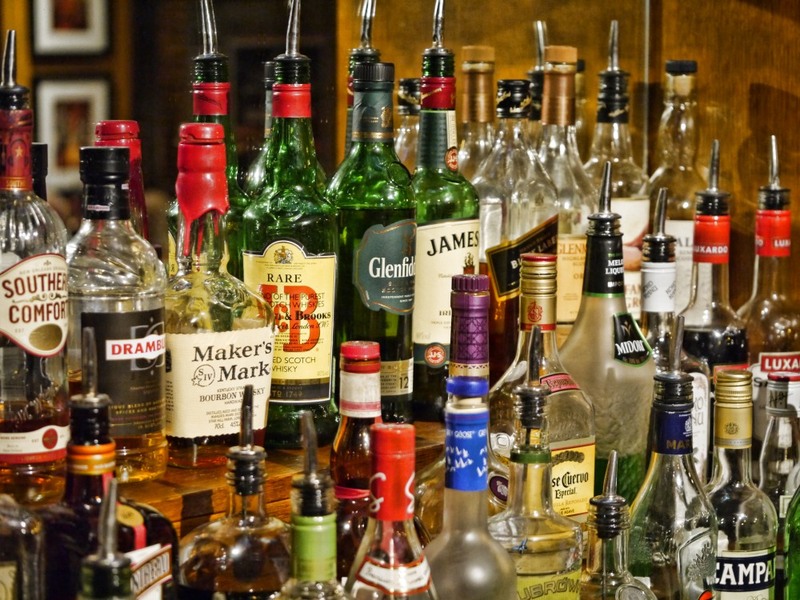 Let Shake The Spirit sort everything out for you! Staff, bar hire, glassware, equipment, personalised menu and of course alcohol – Our tiered Bronze, Silver, Gold and Platinum packages cater for all types of event. 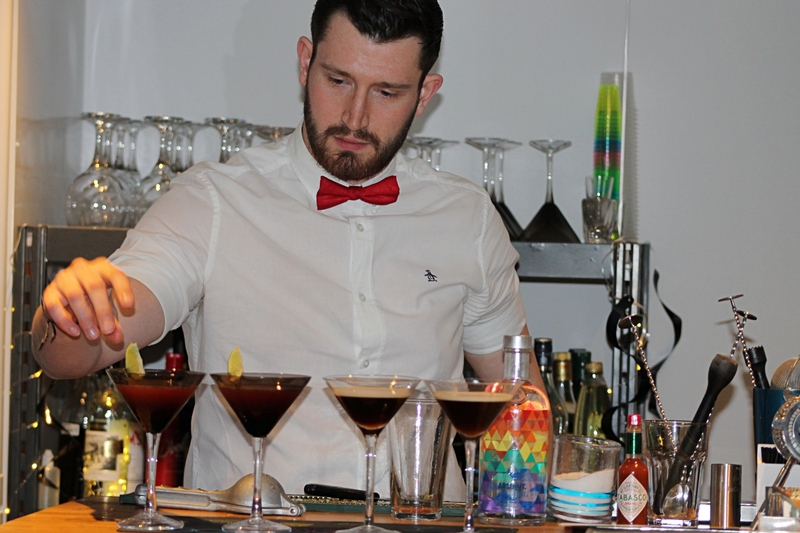 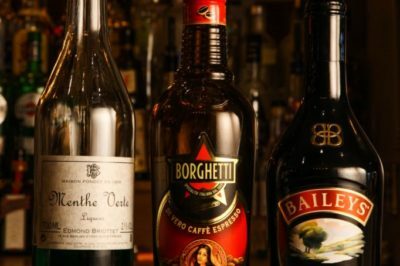 As all packages include our great tasting cocktails, you can add your extras along the way making your bar perfect for your occasion. 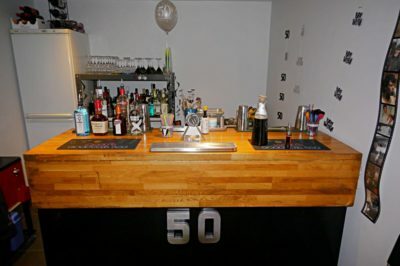 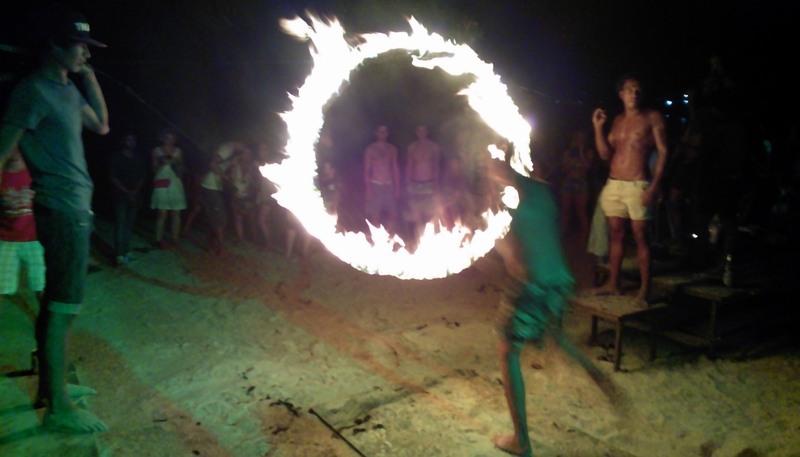 Prices start from £5.50 per person, per hour. 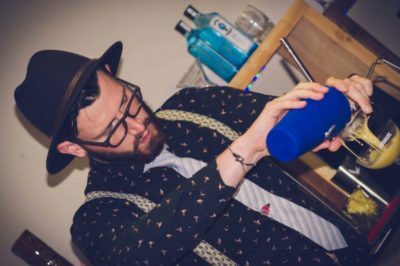 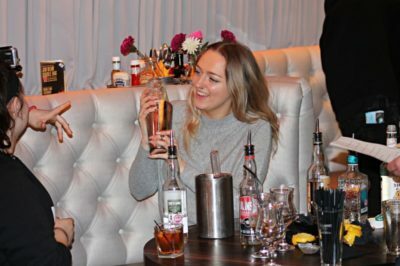 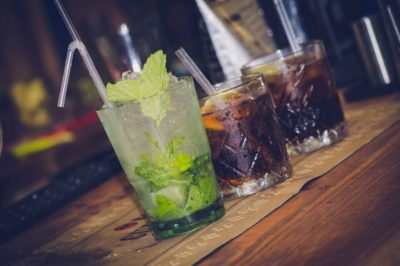 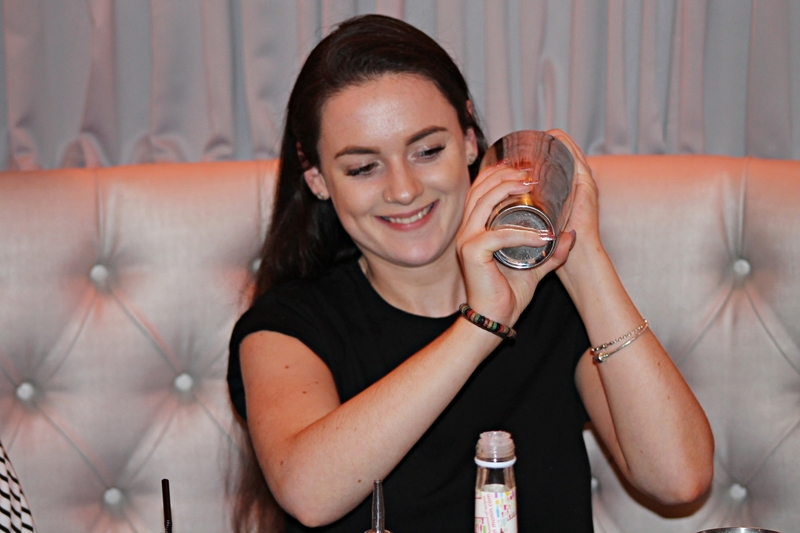 Similar to an all inclusive package, Shake The Spirit will provide you with staff, bar hire, glassware, equipment and a personalised menu… but this package allows you to supply the alcohol. 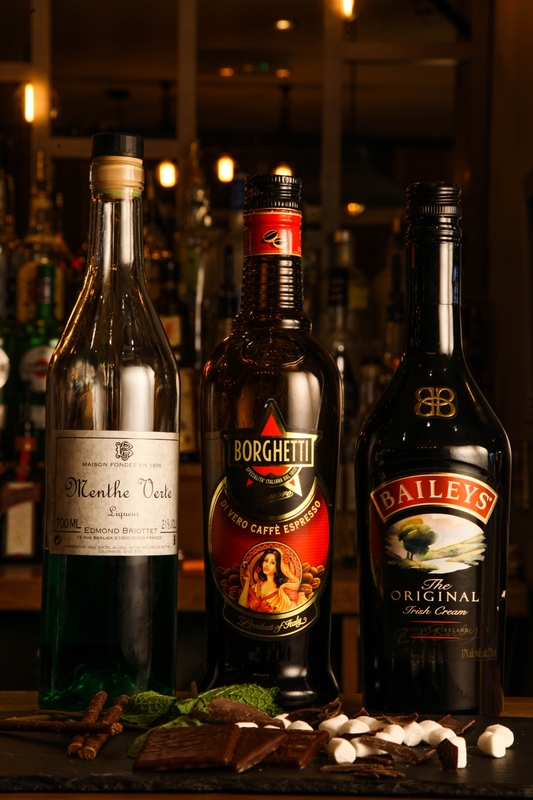 We will work with you on your menu and write a shopping list for your big shop! 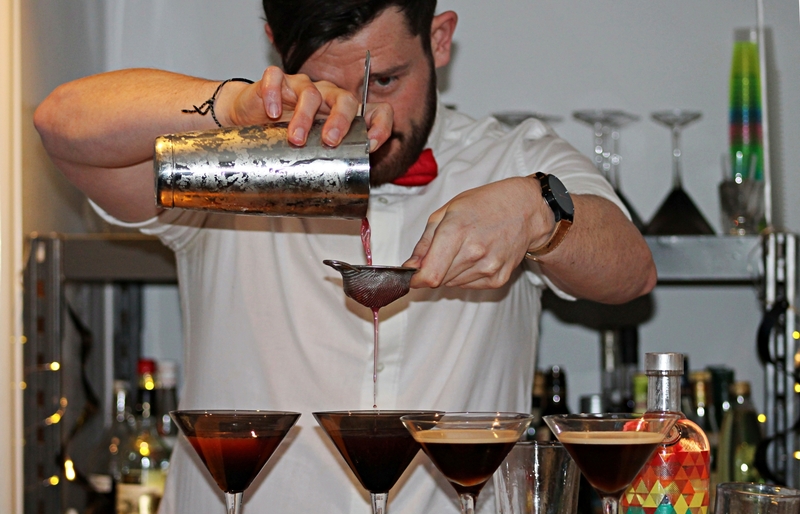 A minimum of 3 hours service is required. 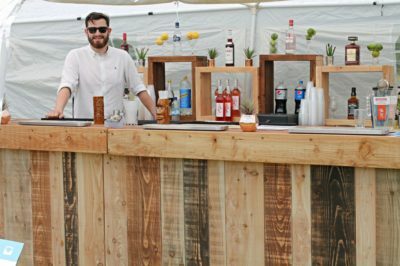 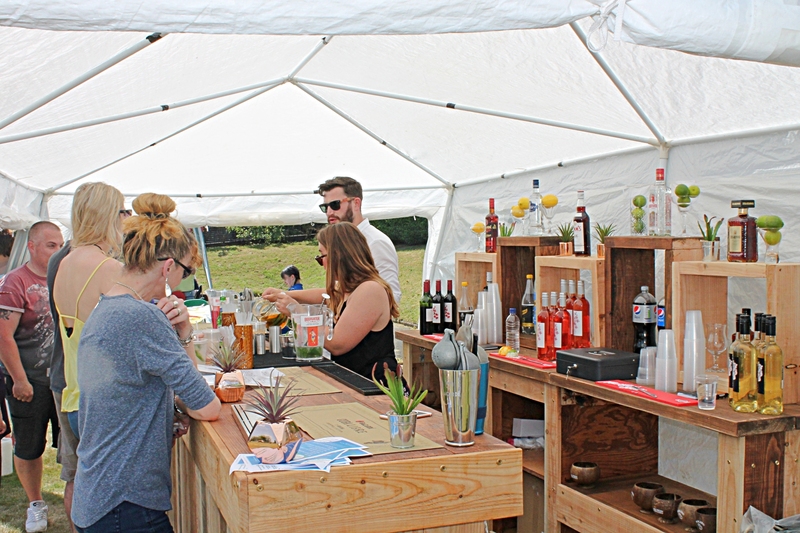 Shake The Spirit makes it really easy with our cash bar. 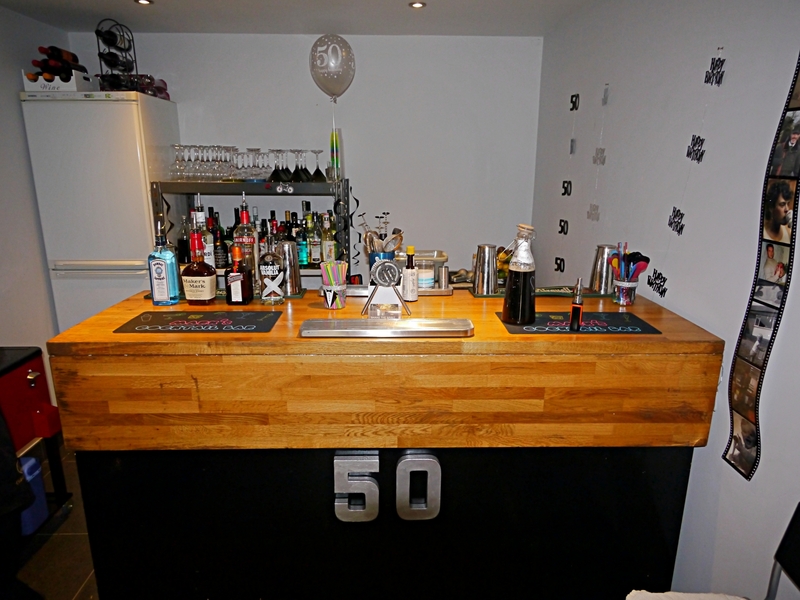 Staff, bar hire, glassware, equipment, personalised menu and alcohol are all provided. Once a minimum spend has been reached, there after it’s up to you. 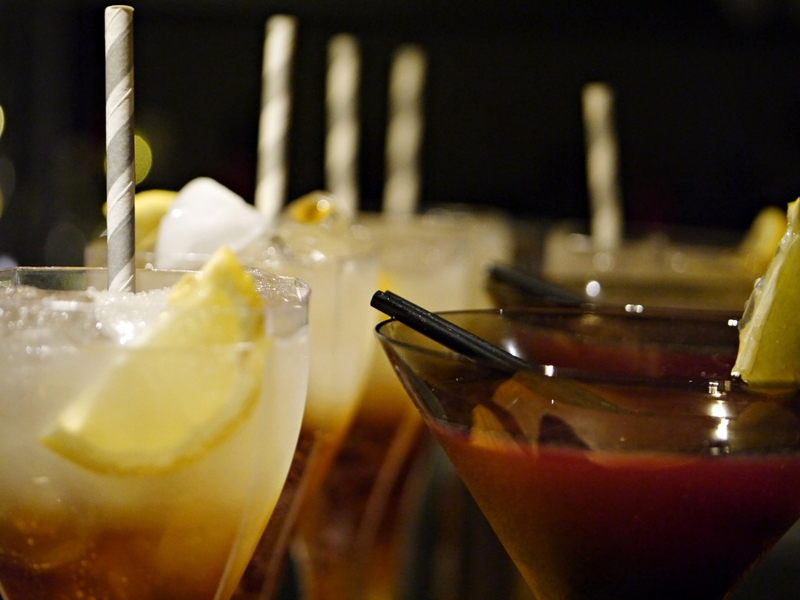 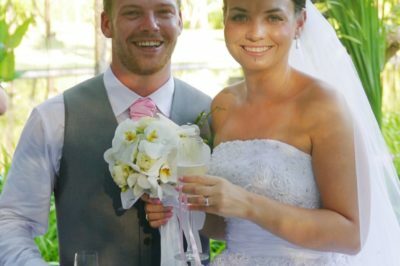 Your guests can purchase more drinks over the bar and we will stay for as long as you need us. 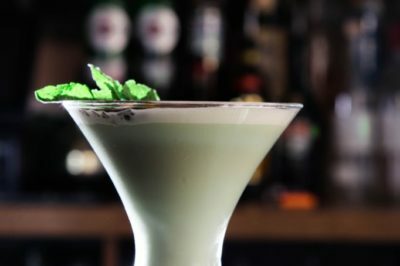 Nice and simple! 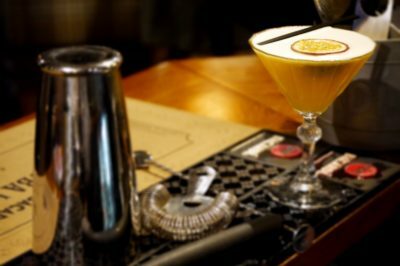 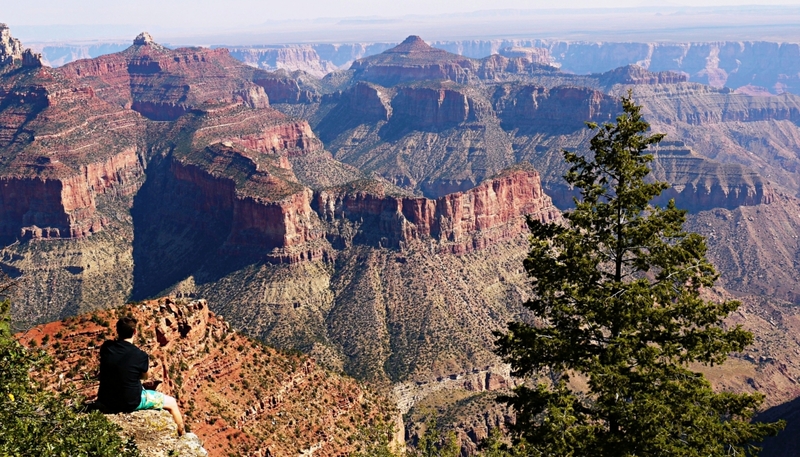 A minimum spend and a minimum of 3 hours service are required. 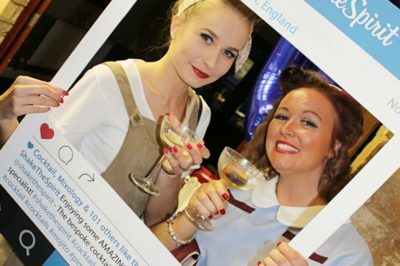 Whether it’s a hen party or a team building masterclass, Shake The Spirit will tailor this package to the event. 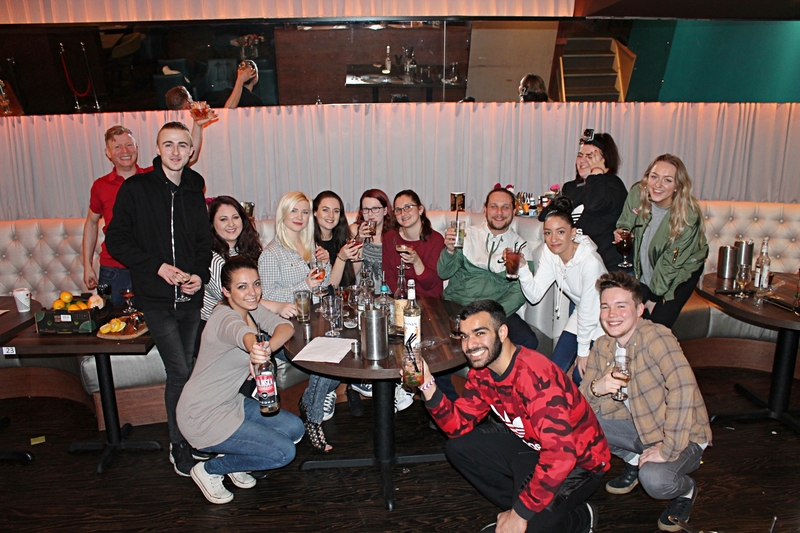 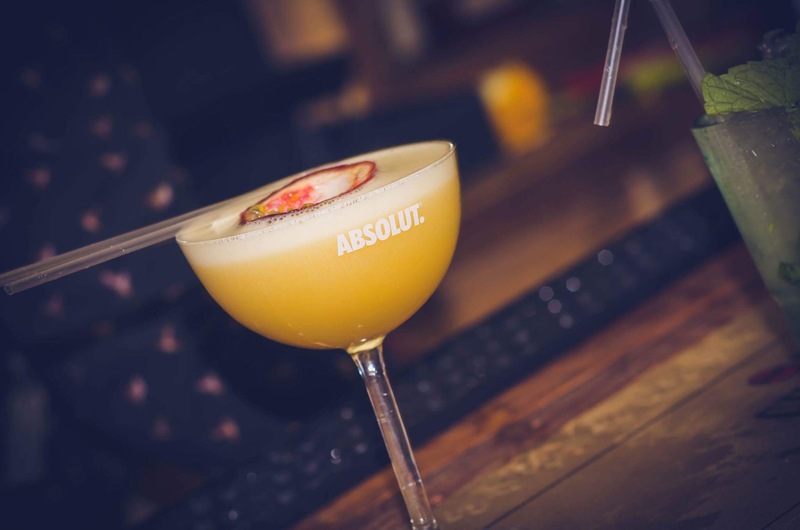 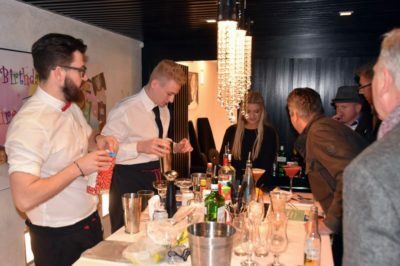 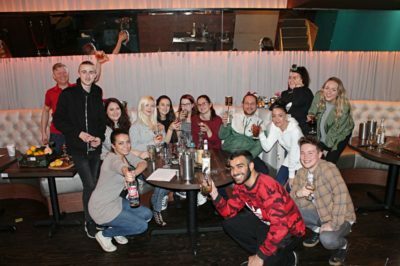 Background knowledge including the history of cocktails and mixology will be provided, as well as fun team games and of course great tasting cocktails which everyone will get the chance to shake and make. 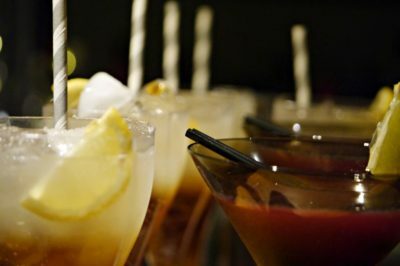 Prices start from £25 per person. 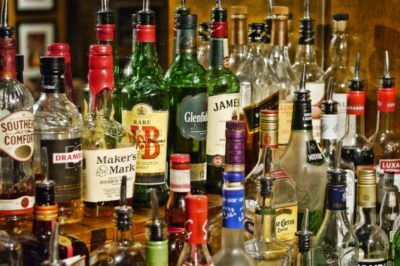 Let Shake The Spirit sort everything out for you! 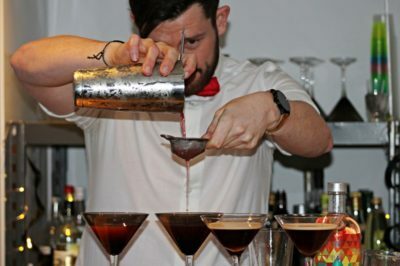 Staff, bar hire, glassware, equipment, personalised menu and of course alcohol – Our tiered Bronze, Silver, and Gold packages cater for all types of event. 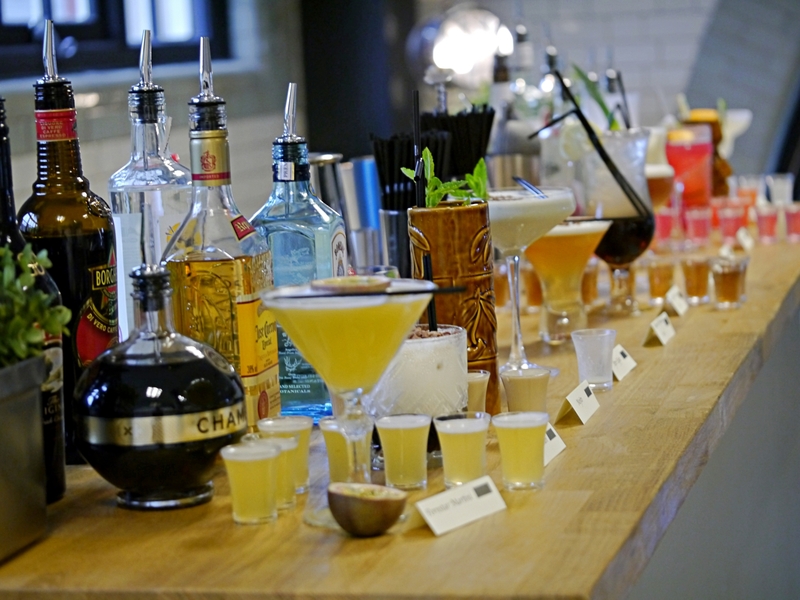 As all packages include our great tasting cocktails, you can add your extras along the way making your bar perfect for your occasion. 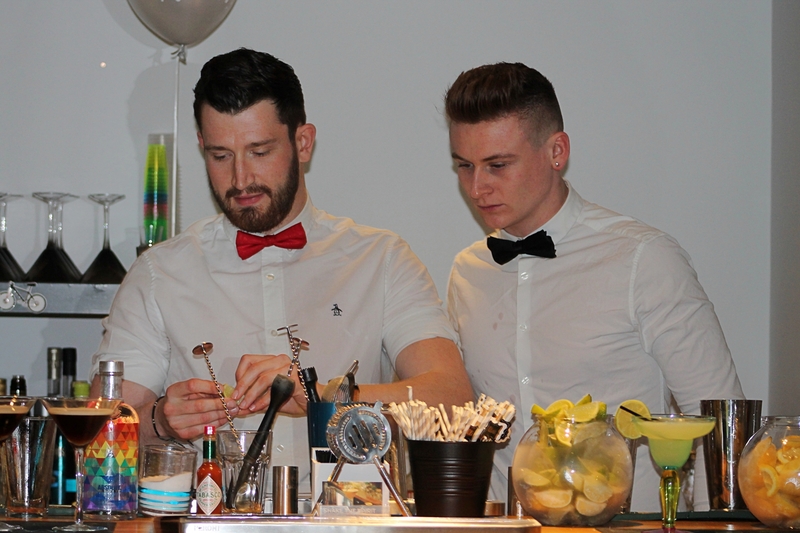 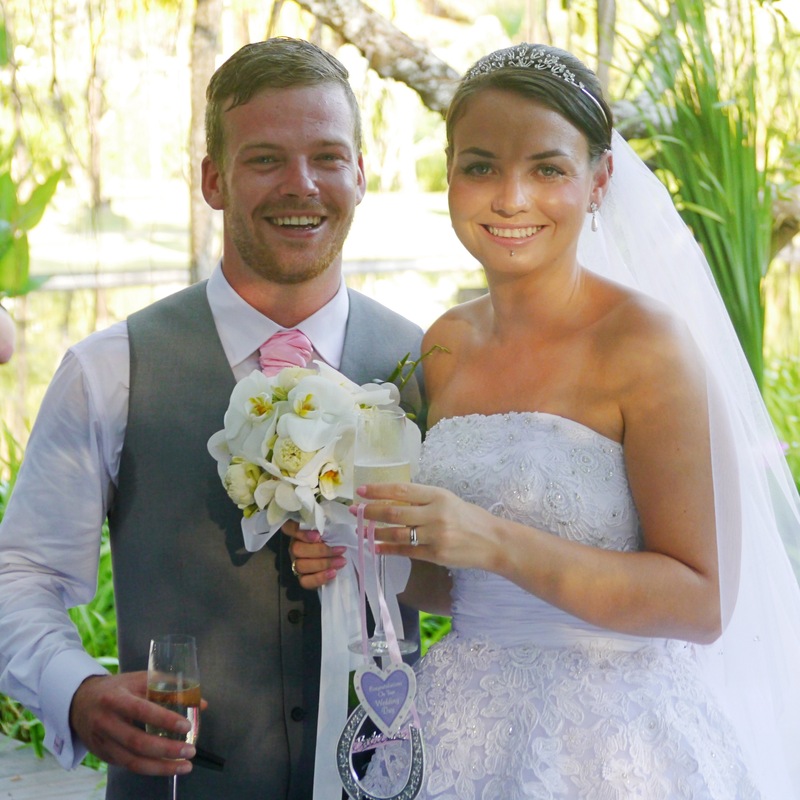 Starting from £15 per person, all packages are for a minimum of 3 hours service. 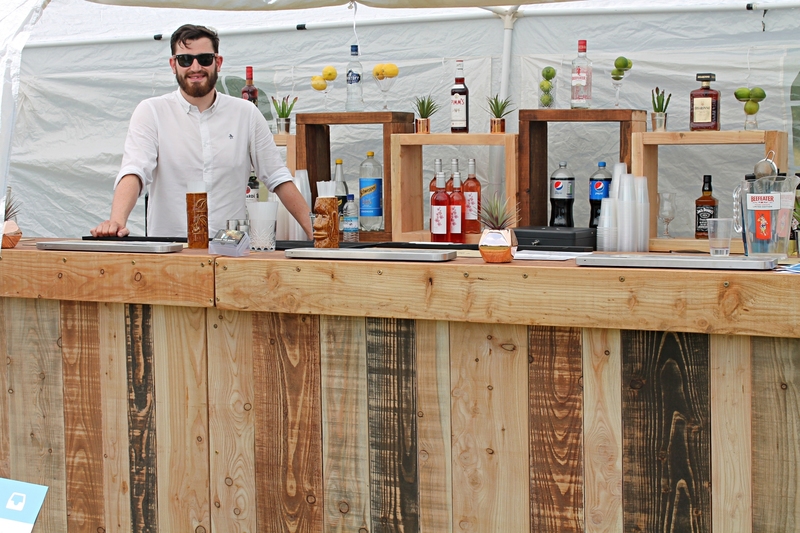 Shake The Spirit makes it really easy with our cash bar. 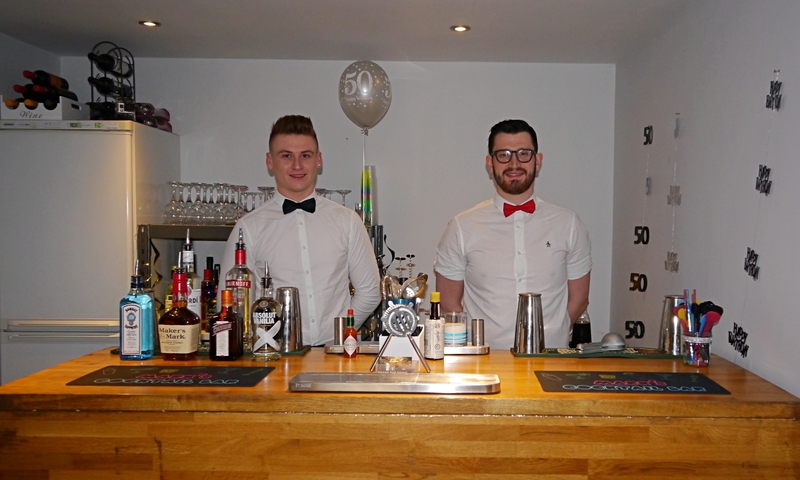 Staff, bar hire, glassware, equipment, personalised menu and alcohol are all provided. 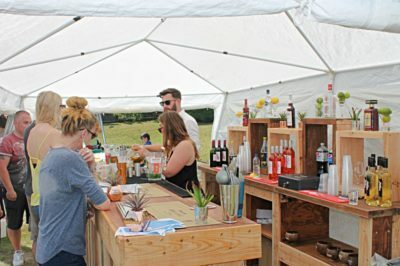 You can provide your guests with drinks or they can purchase drinks over the bar and we will stay for as long as you need us. 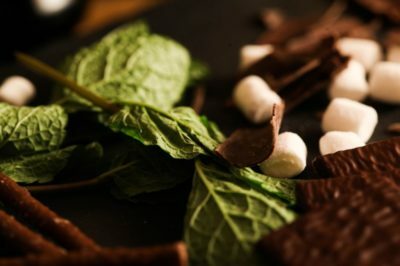 Nice and simple! 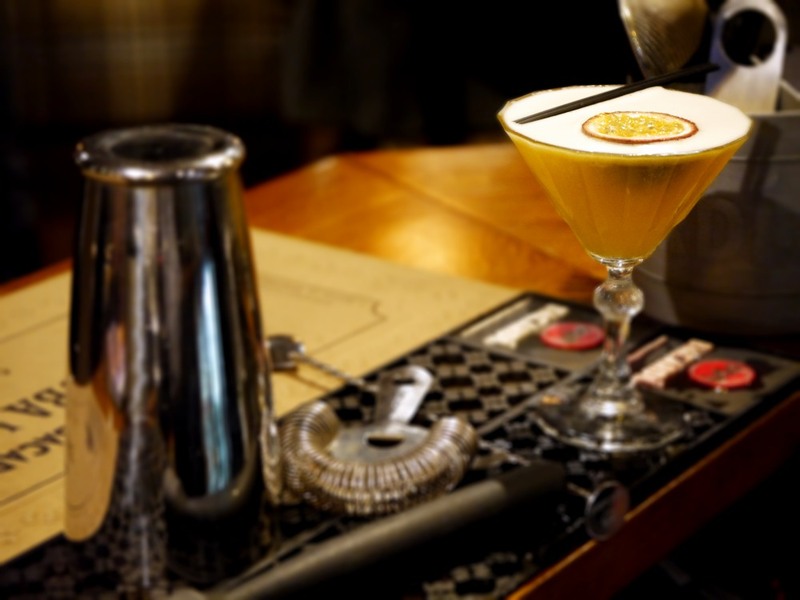 A minimum of 3 hours service or minimum spend is required.